Zeige Ergebnisse gesprochen von "supporting cast"
Link Farris found Chum in a ditch by his farm with a badly broken leg. 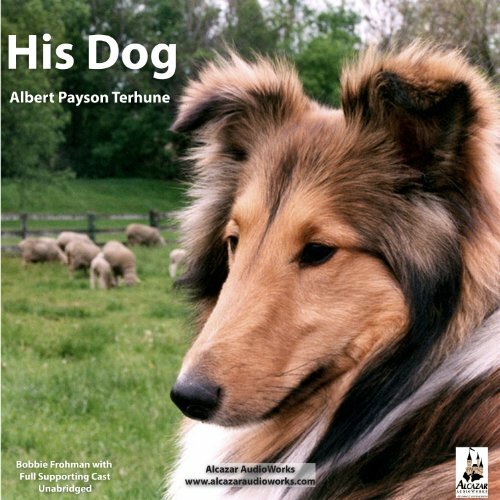 Link nursed the dog back to health and Chum became his inseparable companion, even to protecting him from robbers and helping him herd the farm animals. When Link realized how beautiful Chum was, he decided to show him in a dog show, and the mystery of Chum's real ownership came to light and the battle for him began. 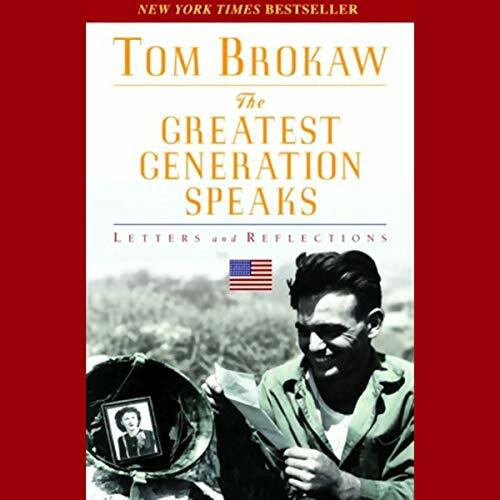 The men and women honored in Tom Brokaw's The Greatest Generation speak in this collection of letters from and about the Depression and World War II.